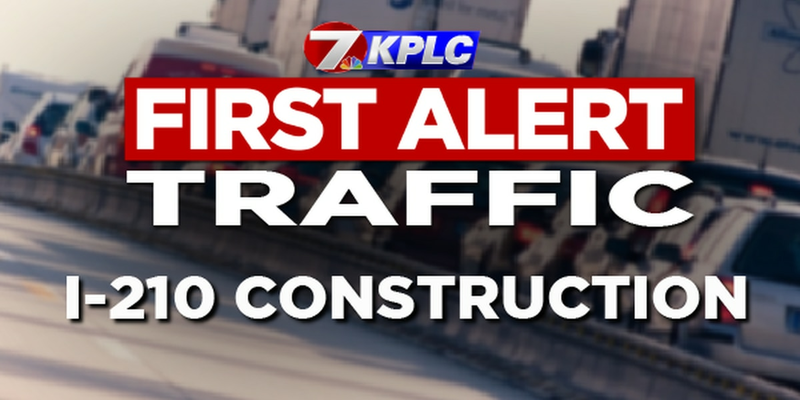 LAKE CHARLES, LA (KPLC) - The east side of the I-210 bridge is now closed down for construction, according to Tammy York with the Department of Development and Transportation. The west side of the bridge will now have one lane traveling eastbound and one lane traveling westbound. The shift had been delayed for several days. Click HERE to view KPLC’s South Lake Charles SkyCam. 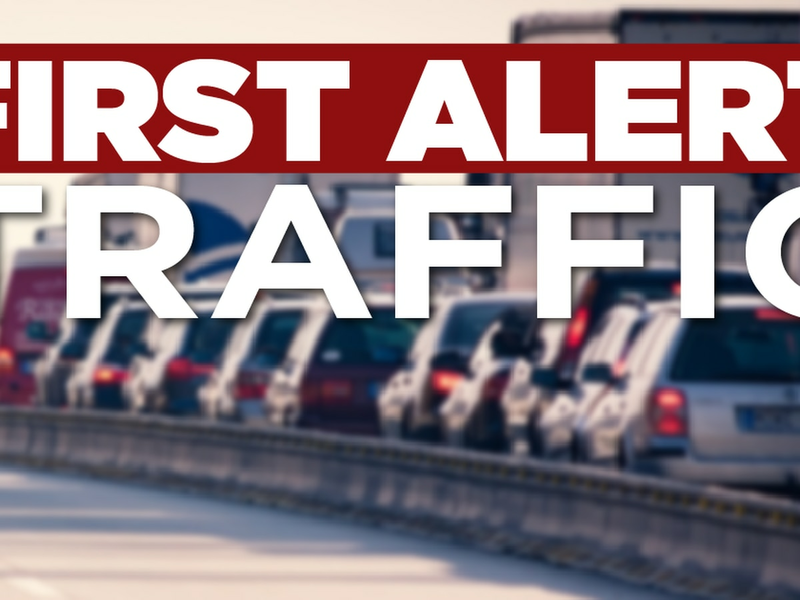 Click HERE for DOTD traffic cameras. 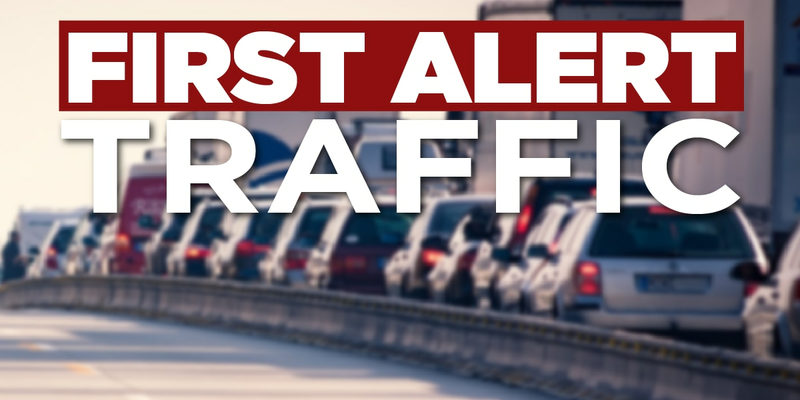 DOTD is advising drivers who wish to bypass the area all together to use La. 12 or US 190 as alternatives. That alternate route can be accessed from La. 109, La. 27, US 171 or US 165.